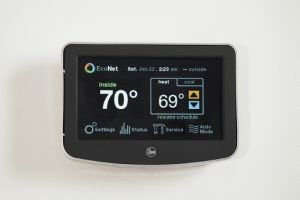 Rheem’s EcoNet™ is a smart system to connect and control a home’s water heating, cooling and heating systems, giving consumers the ability to manage (and reduce) more than 65% of their home’s energy use via a mobile app, and the potential to save hundreds of dollars on utility bills each year. 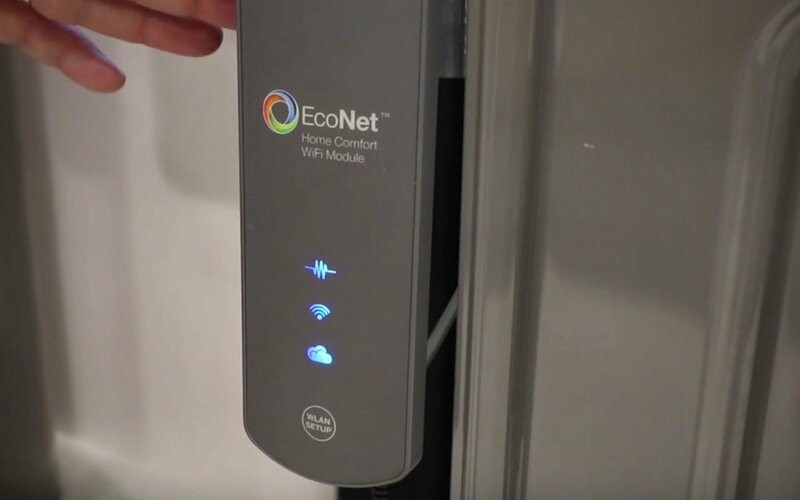 EcoNet uses a home’s existing WiFi connection to locate and link all compatible Rheem® water and air products. 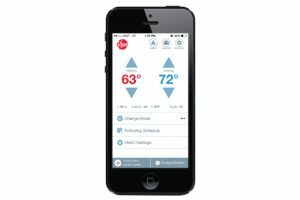 Homeowners can then regulate temperature for each appliance, customize settings based on lifestyle, change operating modes, and manage maintenance schedules via the EcoNet app on their smartphone or tablet. The system intuitively monitors the performance of the units and sends automatic alerts when there’s a problem, a leak is detected, or it’s time for maintenance. The diagnostic alerts pinpoint what is wrong with the unit and the needed parts, saving contractors time and homeowners money on service calls. EcoNet operates on an open API, so it is not restricted by interface issues that plague many smart home products. EcoNet is compatible with a variety of home automation platforms, including Nest, Wink, and Logitech.